reliable partner of the processing industry. 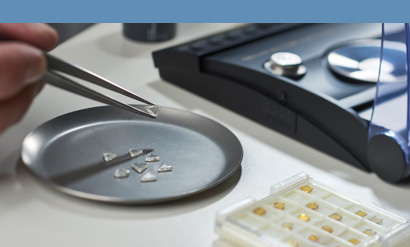 Bayer Diamant also has high-precision engraving diamonds, tracer tools and burnishing diamonds in its range. A particular strength of ours: In addition to our standard program, we manufacture individual dressing tools that are specially tailored to the customer‘s requirements. 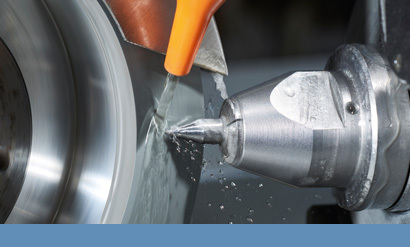 With such optimized custom tools, users can increase process quality and efficiency during profile grinding. We not only supply first-class dressing tools, but also offer our customers comprehensive and needs-based services. Whether repair, reworking, regrinding or reprofiling, our users can rely on our competent support when it comes to maintaining the long-term quality of their dressing tools. After all, sustainability has very high priority for us, both in the service life of our products and in the satisfaction of our customers. Baublies AG is the sales Partner of Bayer Diamant GmbH.